custom screen printing-embroidery-signs-banners-decals & more! We're ready to provide a higher quality product and service than the current screen printing & embroidery offerings in the local areas. Since starting Lumberjack Design Co. in 2016 we have had repeat customers in the athletic, business, and local club fields. As we expand we firmly believe that the customer is always first. From start to finish the entire order process is one-on-one with a designer either mocking up designs or tweaking some minor details. We strive to impress and go above and beyond the customer's expectations in every aspect. We specialize in apparel design, but hey...why stop there? We also develop business logos, promotional items, advertisements, signage, banners & more. During the design process we will gather your thoughts and get the ball rollin'! Brent is the owner/designer for lumberJack design co. 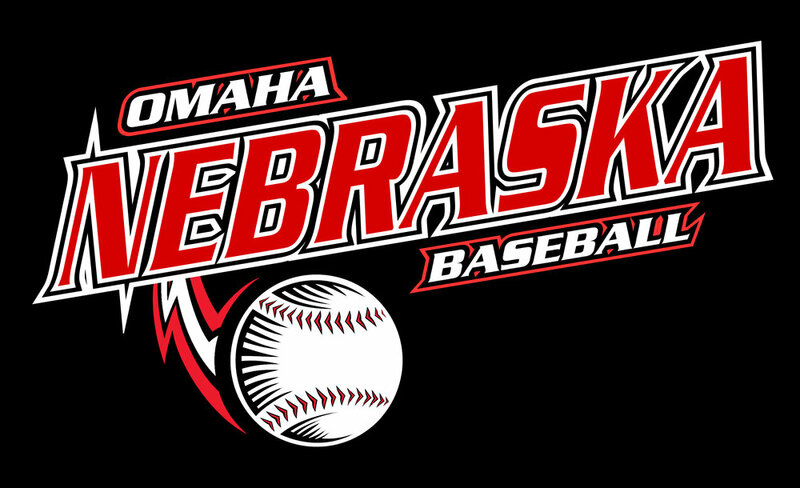 He started his design career in omaha, ne creating Logos & shirt designs for local clubs and schools. in 2014 he moved his business back to his roots in small town Winterset, iowa and continued to work on design jobs, including logo, shirt, advertising & promotional designs and has also created apparel & design work for some people in the limelight including Ndamukong suh, chip davis, mike trout, comedian cash levy and has also had some of his designs featured on espn during the college world series. in 2016 he started Lumberjack design co. a company which provides graphic design needs from local schools to large companies. 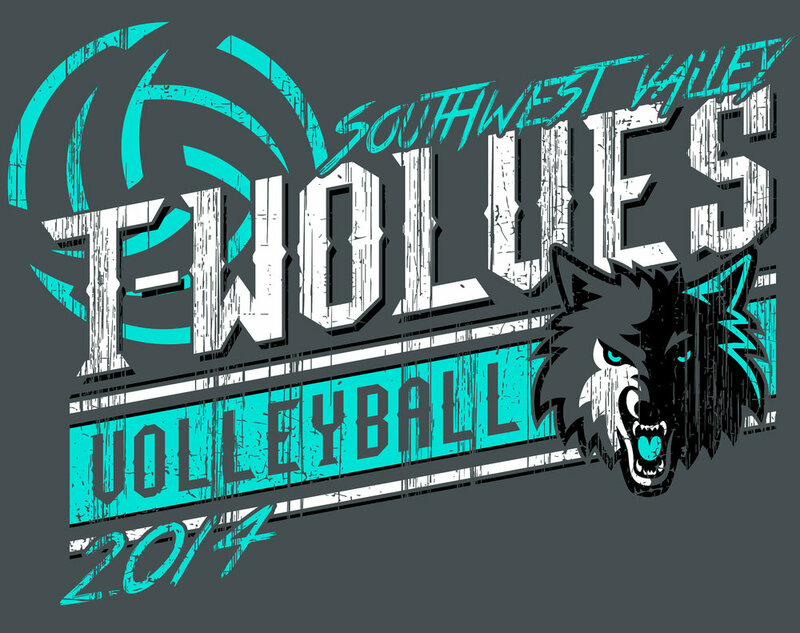 Want to inquire about creating custom apparel for your upcoming event, team business or just want to chat? Please fill out the information to the right and we will get back to you ASAP. 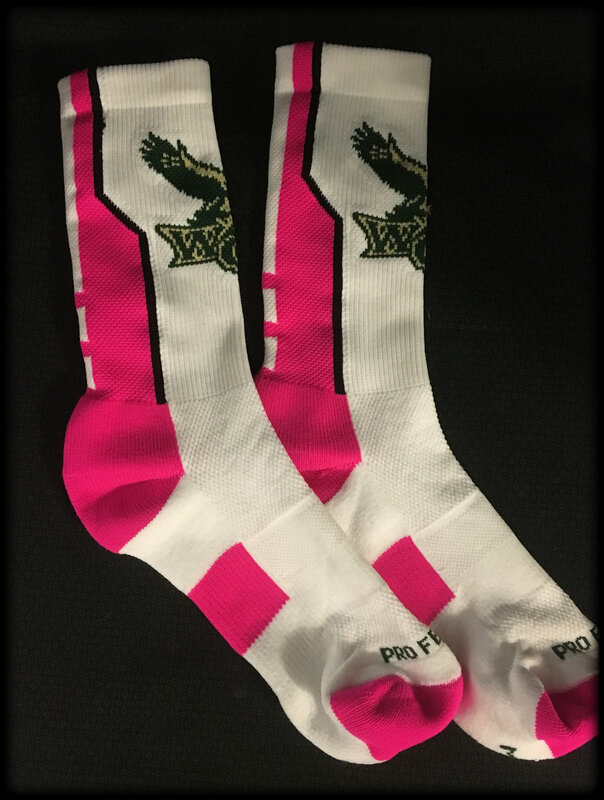 We require a custom apparel order of at least 12 items, but the more you order, the more you save!...and we like to save you money. Price breaks vary on products. Lumberjack Design Co. cannot be responsible for any shipping delays caused by the shipping company. All Artwork is to be approved via a digital proof of the design through email. Artwork must be checked for spelling, color, sizes ordered and placement of the art. It is very IMPORTANT to look over every detail of the proof, as this is how your items will print/be created. Lumberjack Design Co. WILL NOT accept responsibility for corrections not made after artwork approval. Any changes requested after customer has approved will result in production delays and additional fees may occur. If you would like to send us your own artwork we ask that you send it as a 300 dpi image or the highest resolution vector based file (.eps, .ai, or .pdf) If customer provides a low resolution art file some art charges may apply. Price for recreating any artwork is charged at $40 per hour. Before the customer is given pricing they will talk one-on-one with the designer and get all the design ideas out of the way. Depending on the product, the designer will mock up the design and email a proof along with the price quote to the customer provided email at that point, when the design is approved and ready to move forward at least 50% of the order is due. The rest of the payment is due when the item is ready. For business logos, the designer will send a quote of the estimated design time to work on the logo. If the customer would like to move forward, we ask they sign the written agreement and mail or email back to us. Once we receive the agreement the design process starts. Hey you sold out? Thats great! We do offer reorders on products, but please note that if the second order isn't as large as the first some price changes may occur. The Contents of this site, including the photos, products names, descriptions and overall appearance are the sole and exclusive property of Lumberjack Design Co. which are protected by United States and International copyright and trademark laws. Check out the awesome things people are saying about us! Designed a logo for our business and did an excellent job. Very talented and professional! We will be ordering from him a lot. Great to work with! I got exactly what I needed in a very quick time! Thanks Brent and Lumberjack Design Co! Absolutely recommend. Brent is prompt & professional. Quality of work is superb! The ease of working with Brent was hands down the best customer service I have experienced. 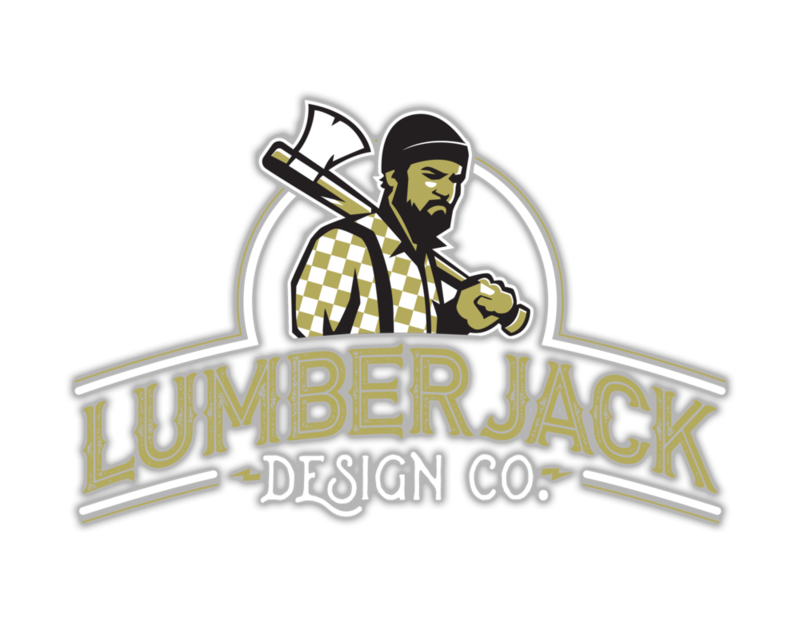 If you're needing any design work Lumberjack Design Co. is the place to go. Brent has done an awesome job on everything he has produced for us. 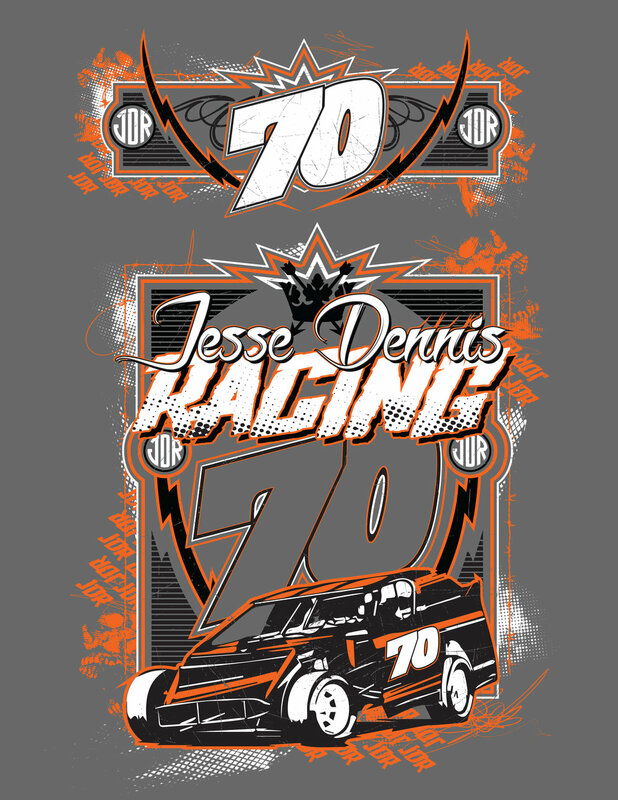 Always satisfied, quick and always awesome designs! I love my kitchen wall decal!! Time for another one. They were very responsive and quick to get my finished product done. Thanks so much! !